Imagine the scenario of an interview assignment. You want your example to work out of the box with as minimum as possible configuration for the reviewer. The plan is to have an application up and running with some data. Before accessing the application we might as well want to add some data to it. Then we need to have a proper way to display the data added without adding extra code. 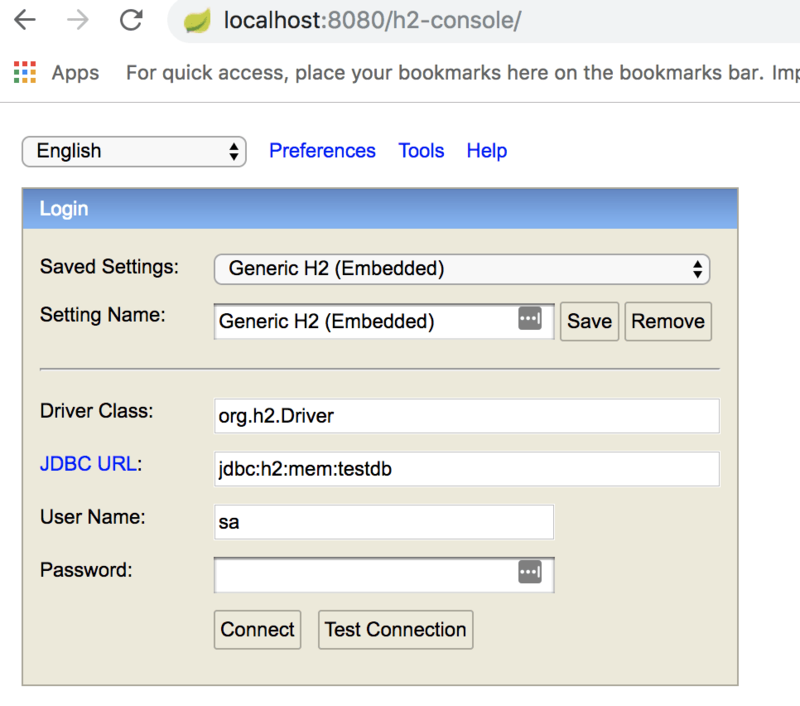 Since we added the jdbc property we can have some schema scripts executed once the application is started. 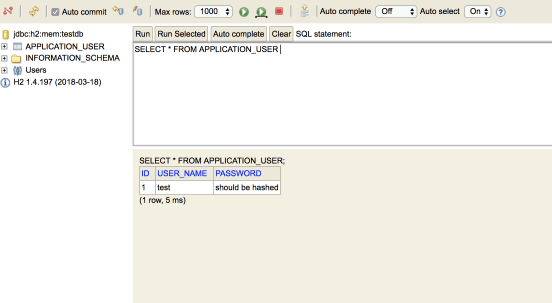 Thus we need to create a schema.sql file containing the sql statements which create the schema.